How shocking. A magazine dedicated to promoting Ayn Rand’s ideas says my Slate piece was wrong. Sounds objective to me. 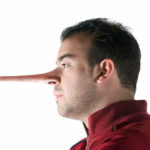 Mr. Johnson’s sarcastic dismissal reveals that he accepts the common notion that to be objective one must be disinterested. 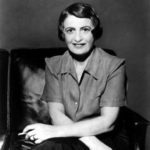 In this view, writers for TOS, with our open admiration for Ayn Rand and her ideas, are disqualified from commenting on her critics’ arguments. To be objective, one must take no personal interest in the subject of one’s writing. But this view of objectivity is wrong. Objectivity is the choice to adhere to reality—that is, to the facts, as opposed to personal feelings, mystic revelation, social consensus, mere opinion, or prejudice—by means of observation and logic. 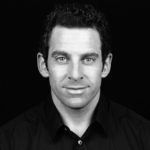 One requirement of objectivity, for instance, is recognizing that when quoting a thinker and criticizing his ideas one must do so with respect to the context in which his statements were made. On this count, Mr. Johnson failed spectacularly in his article, where he provided a series of disparate quotes from Rand while supplying none of the relevant context in which the statements were made—and, worse, while supplying his own incorrect interpretation of her philosophy as a stand-in context. In polemics, objectivity requires that one accurately state the position of one’s opponent in its strongest form before arguing against it. Failure to do so is rightly perceived as attacking a straw man. This too is relevant to the present case because almost nothing Mr. Johnson wrote about Ayn Rand in his own words accurately depicts her philosophy. 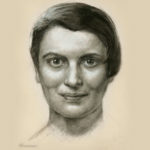 Among other inaccuracies, he treats quotes from Rand’s early life that are clearly not part of her mature philosophy, Objectivism, as though they are part of that philosophy. For example, Mr. Johnson cites passages from Rand’s 1930s-era journals—which were written as personal notes when she was in her 20s—to support his refutation of a philosophy that she didn’t publish in its mature form until 1957. Objectivity requires an active mind and mental work. The objective thinker must exert effort to adhere to reality—to identify the facts, to make the proper connections, to select only the relevant evidence, to hold the entire context, and to apply the appropriate rules of thinking. What could possibly motivate a disinterested party to undertake that level of work? 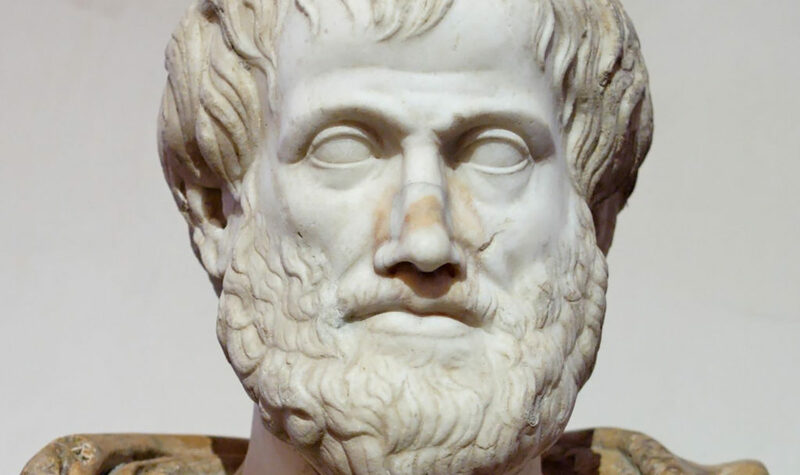 Contrary to popular misconception, objectivity requires that a thinker be interested—that he have some value at stake in any given act of cognition, even if the value is just knowledge of the truth. If Mr. Johnson cares to embrace the requirements of objectivity and to make an actual argument against Rand’s ethical theory, I will read it with interest.